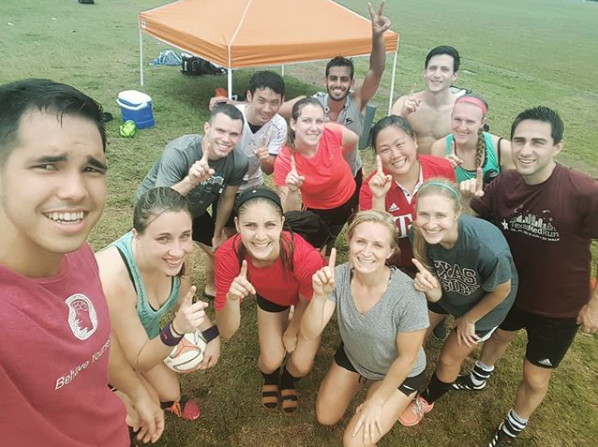 Congratulations to Maggie's (Bottom Center Grey Shirt) soccer team for finishing 1st place in the State Cup! "Intermittent fasting seems to be a good thing", Tampa Bay Times. Australian Pull-ups (keep reps between 12 - 20).